We are a software development and IT services firm providing a full range of high-quality, cost-effective information technology solutions to businesses worldwide. Krossark strives to deliver the best professional expertise and experience to our clients tailored to fit their exact needs. 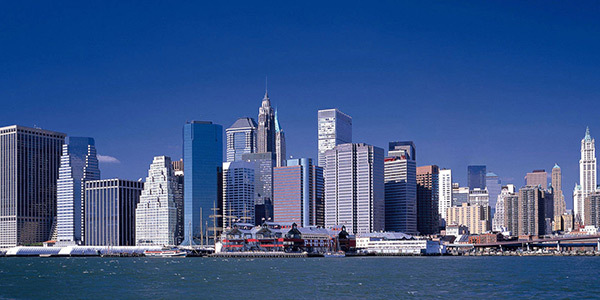 Our global management team has extensive experience in all areas of technology. Our collaborative and flexible approach allows us to help our customers take strategic decisions and implement the right business solutions to achieve practical and measurable results. We also put a lot of emphasis in providing consistent and time bound support to ensure that the solutions implemented continue to provide the required services to our customers. Baskaran is the Chief Technology Officer and responsible for operations and capability creations, he drives Krossark strategic plans and operating results with his rich experience of more than 17 years with global clients, Baskaran has held the position of Senior Consultant with Booz Allen Hamilton, and Polaris serving federal government clients such as Fannie Mae and Fortune 500 companies for their projects. He has earned an MS in computer science from American University, Washington DC, USA. Sabu serves as our Chief Financial Officer and leads finance function. Sabu has over 25 years of experience managing several key functions including corporate finance, financial planning and strategic business development. Prior to Krossark Sabu held leadership positions in companies such as Sisco in Saudi Arabia, MDS Group Dubai and Aircell Limited in Chennai ( Sterling Group). Sabu is a fellow member of Institute of Chartered Accountant of India. A passionate engineer with over 17+ yrs of experience in the IT industry. A core technical person by nature, has held Architect position for engineering car infotainment system for Mercedes Benz, Industrial Automation(Tank Leak Detection) system for Gilbarco-Veeder Root apart from other embedded domains like office automation(MFP), Gaming & Air defence(IAF). Pivotal focus currently is to engineer IOT based solution for home & industrial automation at Krossark. 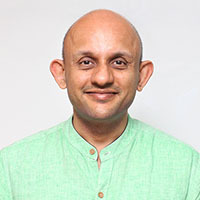 He holds a MBA(Leadership) degree from UBI, Brussels, Belgium and Bachelor of Engineering(ECE) degree from Madras University, Chennai, India. Ranjith is the QA Manager at Krossark. He provides leadership for developing the blueprint to strengthen Krossark’s testing process. 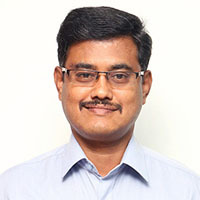 Ranjith has got over 11 years of experience in test planning and delivery functions. Prior to joining Krossark, he has worked with organizations like Maveric and IBM and has delivered mission critical applications to global clients like Capita,Aviva,Ford,Barclay Card,Union National Bank and MetLife. 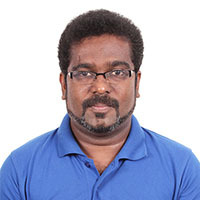 He has completed his Masters in Computer Application from the University of Madras. Vinod Rajesh is an accomplished Animation and Gaming expert with over 20 years of experience in the IT industry. His extensive experience in Animation, Gaming and Management has been instrumental in successful release of animation films and Casino slot Games. 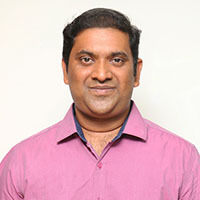 Prior to joining Krossark, Vinod served in Bally Technologies for more than 10 years handling the Games development teams. 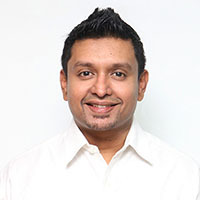 Vinod has a Bachelor’s Degree in Economics; he is passionate about Animation and Gaming. 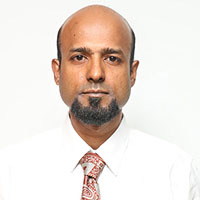 Boobalan heads the Automation function in Krossark, he has been working in IT and software industry for over 17 years. He possesses excellent skills in leadership, direction, strategy and vision in the areas of technology / product development to facilitate and enable growth & business agility. Boobalan has worked in different countries and held management position in his previous firms prior to joining Krossark. 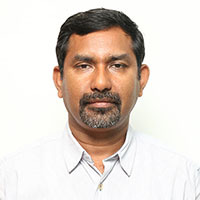 He holds Master’s degree in computer application and Master of Philosophy in computer science data mining. Meyyappan is responsible for the management of services delivery within Managed Services. 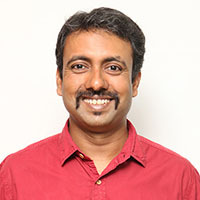 He has 16 +years of experience in project management, analysis, software design, and development in U.S. Meyyappan has an intense exposure in the arena of health care and retail domain. His expertise provides significant contribution and plays a vital role at Krossark. He has earned an M.S. in computer applications from the Annamalai University. Here at Krossark, we focus deeply on your project from concept to completion.